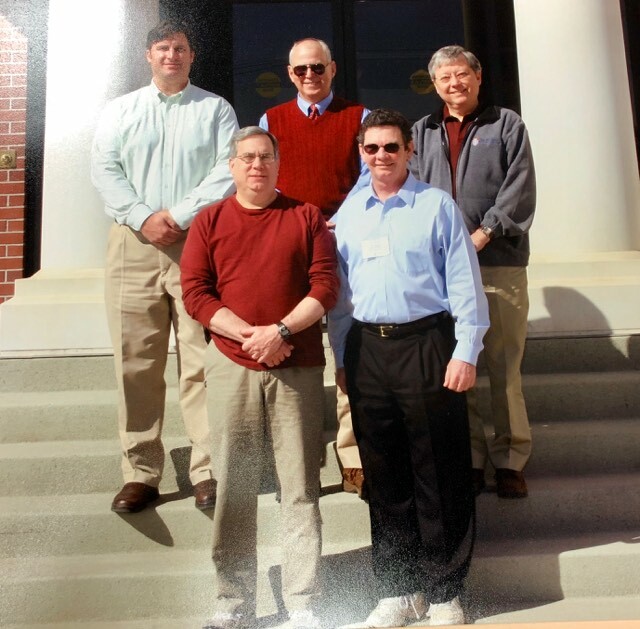 In April, 2007, five newly-minted Mississippi jurists descended on the unsuspecting National Judicial College (NJC) in Reno, NV, for the General Jurisdiction Course required by Mississippi law. They returned home after two weeks, and NJC has never been the same. Perhaps a “Where are they now?” photo would be in order at the conference this week. Derrick Parker looks a bit older than the last time I saw him. You are currently reading Five Came Back Alive at The Better Chancery Practice Blog.